Rachel Buyck was selected as the December Student of the Month. Congratulations Rachel!! Juniors – There will be a meeting in the band room during 3rd hour on Thursday, January 7, 2016. Please check in with your 3rd hour teacher before going to the meeting. Hello student body! Homecoming is just 24 short days away. We need a theme. Please put any theme suggestions in the yellow bucket in the main office by Friday. The student body will vote on the theme on Monday, January 11, during lunch. 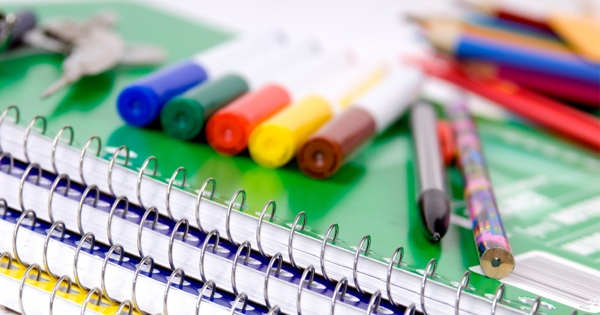 Reminder: Mrs. Mt has school supplies if you need them. Stop by and browse. Take only what you need. February 1 – Jostens will meet with freshmen class about class rings.